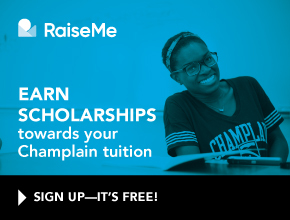 The Parent & Family Relations office works in conjunction with parents to support and enhance the Champlain College experience for all students, while striving to keep parents informed and connected to Champlain. 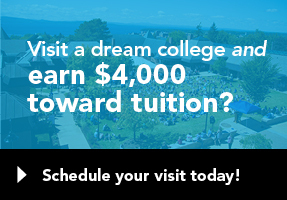 If you are the parent of a prospective student, please visit our Admissions site. Below are links you might find helpful. 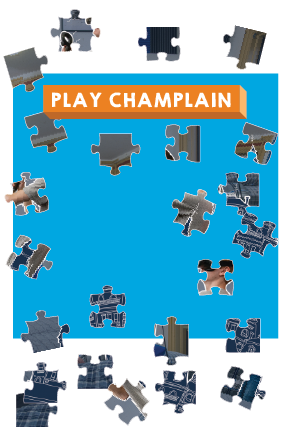 If you can't find the answers you are seeking, please don't hesitate to contact us at parentrelations@champlain.edu. To stay in touch, fill out the form below. Prefix: Select: Mr. Mrs. Ms. Dr.
My company can hire interns. My company is seeking full-time employees.